"New features in this release include tethered shooting support for select Nikon and Canon cameras, the ability to import and manage video files from DSLR cameras for a streamlined workflow and additional behind-the-scenes architecture enhancements for faster importing and loading of images. The addition of luminance noise reduction to the color noise reduction options already available in the beta helps photographers achieve overall exceptional image quality from high ISO images. The import experience and watermarking functionality have also been modified to reflect feedback received from the Lightroom community during the first beta period." Anyone using the Lightroom 3 beta? I'm toying around with it on one of my laptops, but it's a sadly underpowered 1.6 Ghz AMD Neo processor that is pretty awful at keeping up with Lightroom - I'm still using Lightroom 2.0 on my main media editing computer. 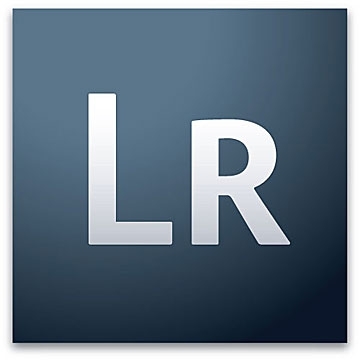 Lightroom 3.0 brings some pretty cool things to the table - I like that it's able to import and manage video files now. It's a hassle to insert a memory card, import the photos using Lightroom, then have to manually dig to get the video files. I don't expect Lightroom to help me edit the video files, but I do expect it to at least import them for me. Looks like Lightroom 3.0 is shaping up to be a winner!